Numenta has also authored a white paper entitled Geospatial Tracking: Learning the Patterns in Movement and Detecting Anomalies, which provides details about our motivation, potential use-cases, and underlying technologies. 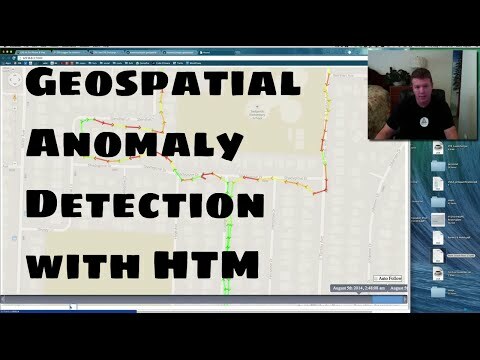 We hope this demonstration of NuPIC’s geospatial tracking capabilities inspires others to create more interesting implementations in the fields listed above. 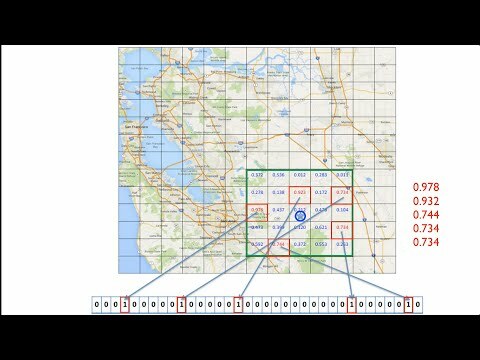 The NuPIC Geospatial Tracking Application is really just a showcase, and a simple implementation to demonstrate NuPIC’s efficacy in this field.